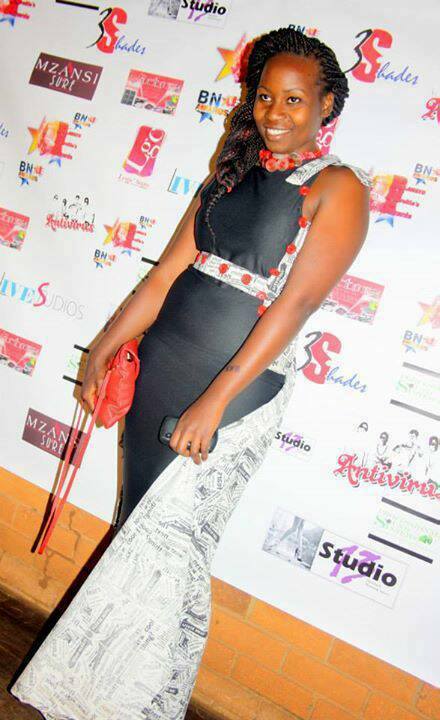 Annie R Gonyora is a fashion designer who has been running her brand AnnieG from 2012. Her brand is an afro centric unique line of clothing that caters to the average youth. 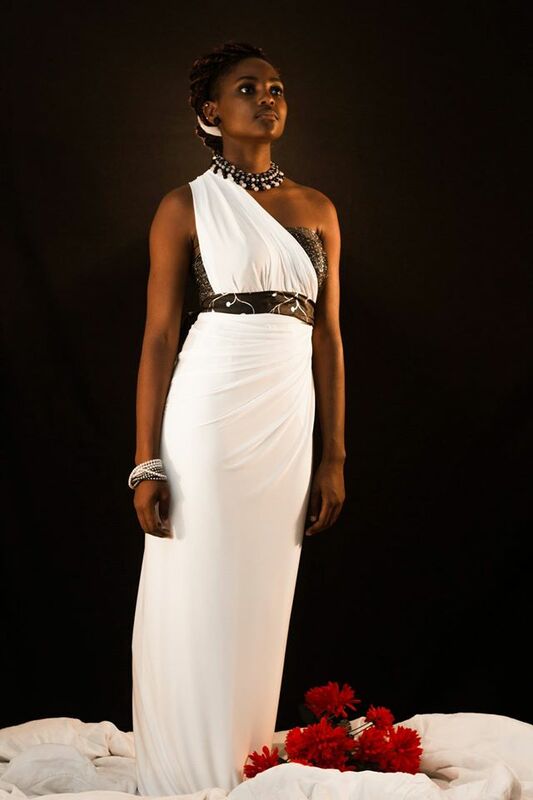 Its main aim is to create a dress culture that is not only fashionable but relevant to our traditions and culture. She has showcased at Miss rural Zimbabwe, Miss Zim Environment, Miss professional, Miss Evolve, Miss Earth, Matabeleland Fashion week. 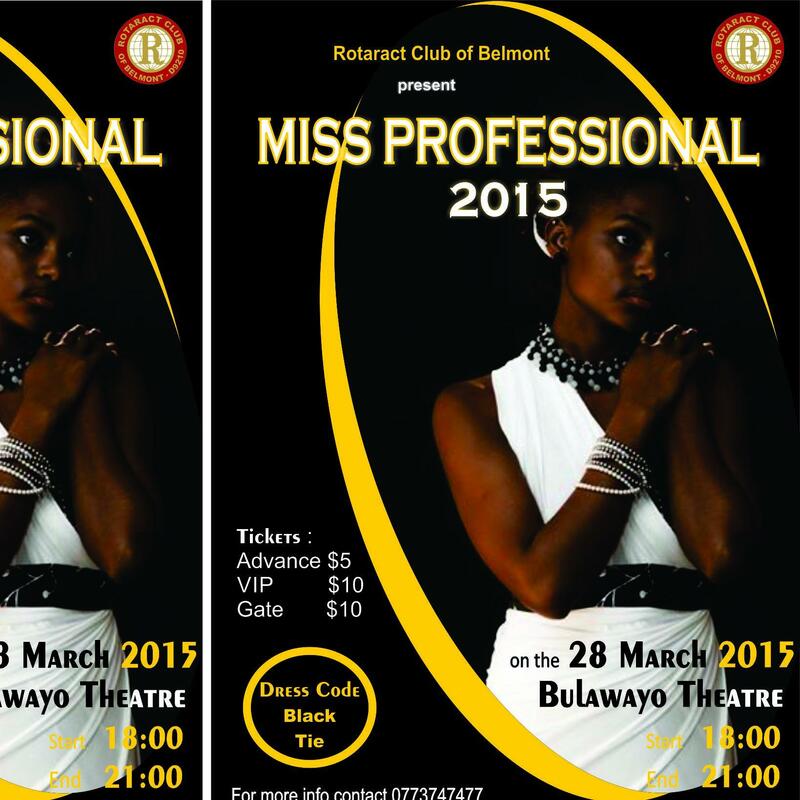 AnnieG has also dressed the likes of Lady Tshawe, Mbo Mahocs, Gilmore Moyo and Makho Ndlovu. 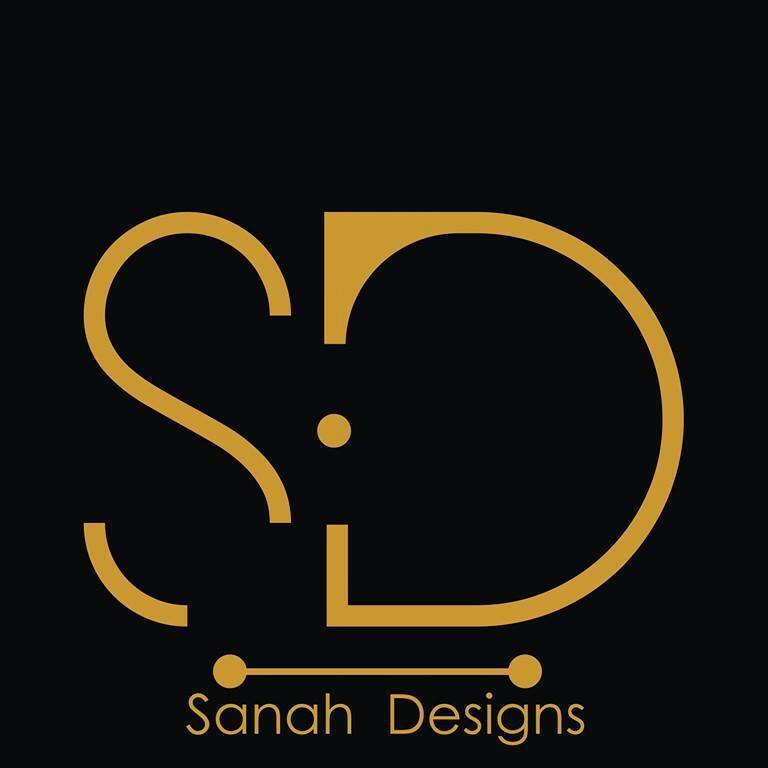 Saneliso Mpofu is the head designer of Sanah Designs. 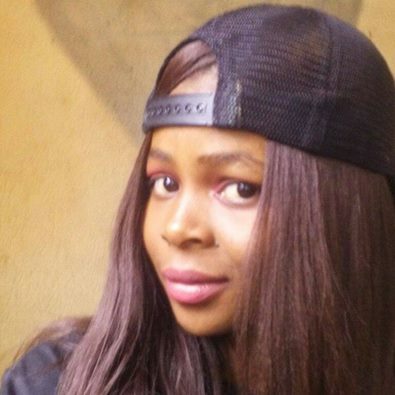 The 24 year old lady ventured into the fashion industry inspired by her ambition of becoming a designer as she feels the need to bring something new to the industry. 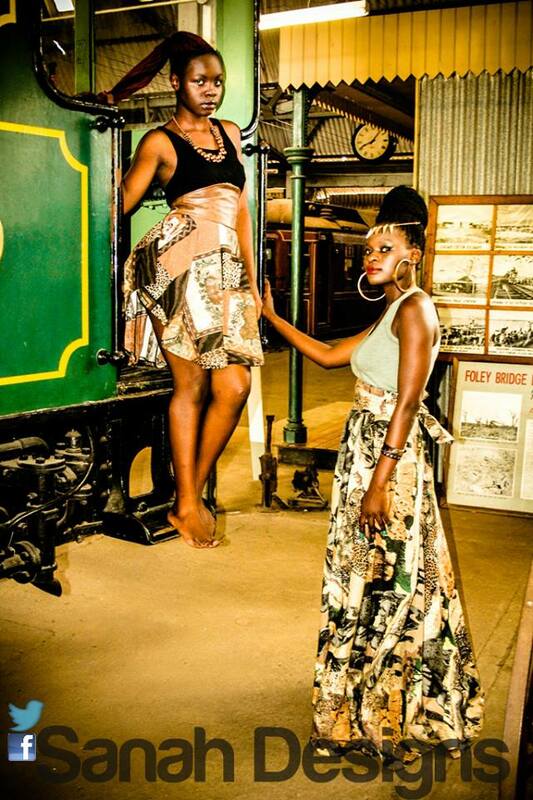 She has showcased at several fashion shows which include the Matabeleland fashion week launch, Research Fashion Expo, Intwasa Fashion show, Ibumba Festival of the arts, Tertiary Education Festival of the Arts, and she is also the reigning Clothing Indaba winner. Her designs are inspired by love, pain and anything around her. Humphrey was born on the 2nd of October 1995 in Bulawayo. 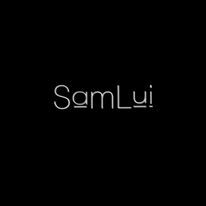 He is a fashion designer as well as an Abstract Artist. Last year he showcased at Zimbabwe Fashion Week under the young designers program and got nominated for the young designer’s award. He is currently studying design and pattern making at Speciss College. Thobekile is a 22year old who has recently entered the fashion industry. 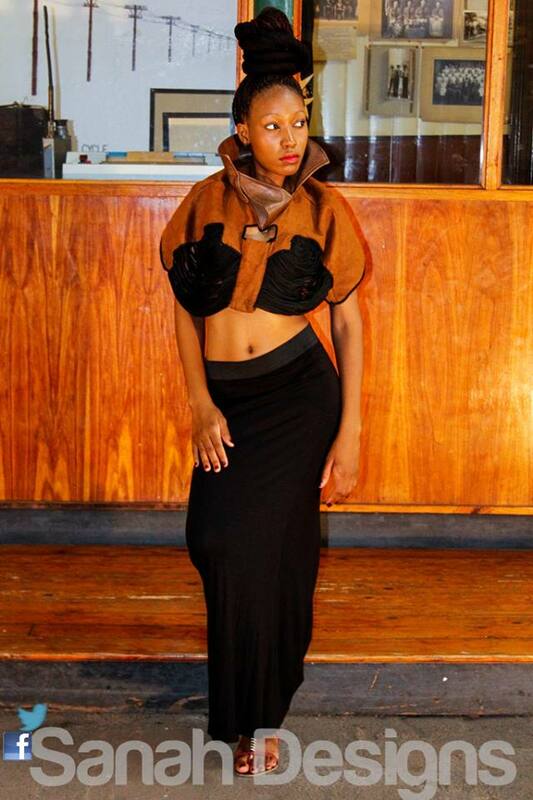 The young designer is an intern at Arakani (headed by Nkululeko Ncube) and this will be her first time showcasing. 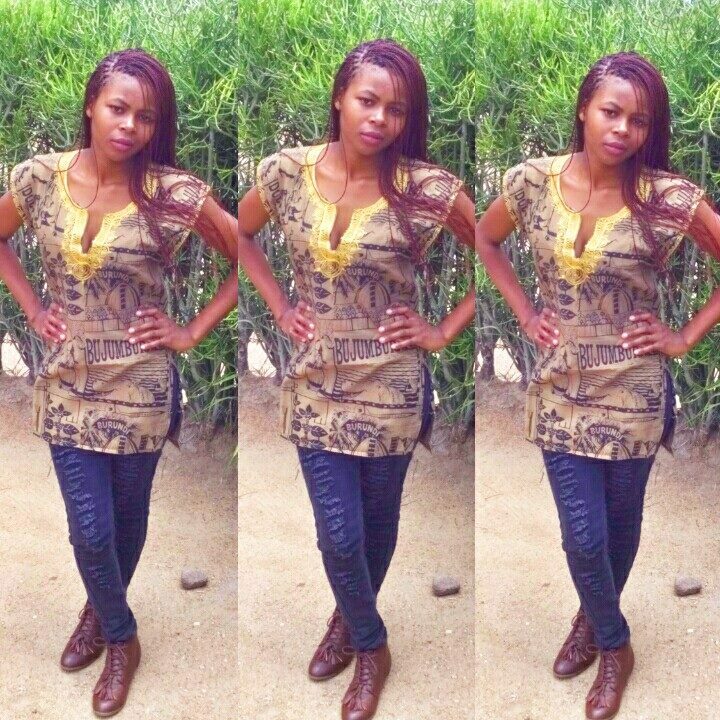 She is currently studying at the Women’s University in Africa. Gift is a young man who just turned 20 on the 19th of February. He like Thobekile Zondo is also an intern at Arakani. Gift lives in Lobhengula West, is very proud of his neighborhood and is currently studying cutting and designing at Speciss College. Gift says he is currently enjoying interning at Arakani, he hopes to learn a lot about the Fashion industry as an Arakanian. 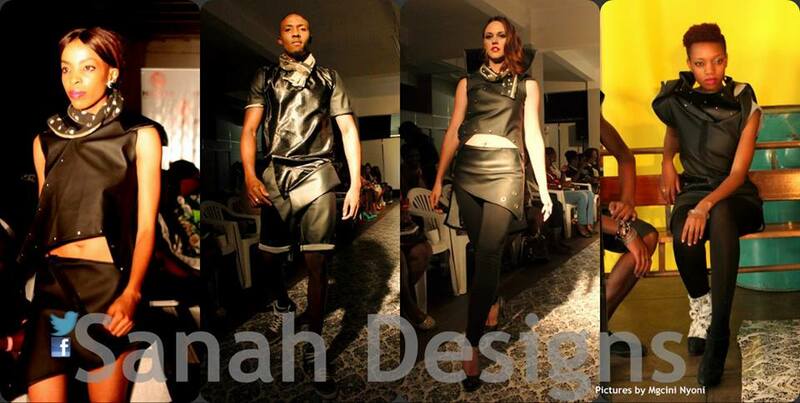 The other designers who are showcasing include Zah designs, Nicky J bags and the S’nini collection.